Italian National Artists Association China Creative Center officially entered Laowaitan International Talents Community in 2016. 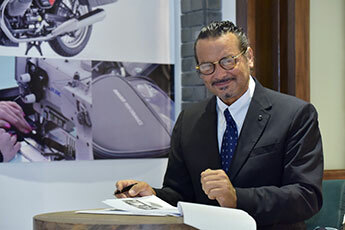 The center as the purpose to further promote the exchange and cooperation among government, enterprises, universities and local fashion designers and the Italian fashion industry, introducing Italian fashion brands, cultivating fashion industry talents, promoting the development of Ningbo fashion industry, in order to make Ningbo a gathering point of fashion talents, a fashion product exhibition center, a fashion publishing center and a fashion industry leading center. 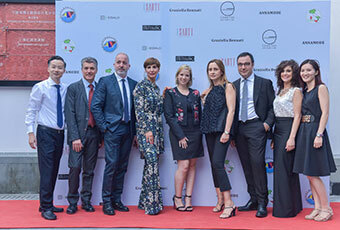 Dedalo Italia provides a good opportunity and platform of cooperation in fashion talent, arts and culture exchange for Ningbo and Italy. 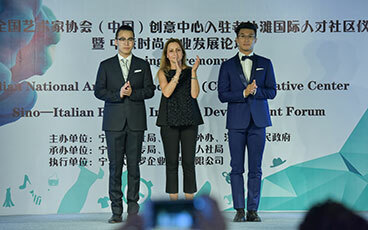 In the past two years, since the establishment of the center, Italy has successively introduced advanced fashion concept and a group of first-class fashion talents, contributing in the built of the image of the Old Bund as center of cultural gathering in eastern Zhejiang, the cultural and fashion industry highland, an international cultural exchange window and international fashion town.